"You are a horrible person." Anyone who has lost a loved one knows all too well that grief is extremely personal. The It's Showtime host Nadine Lustre has been going through the recent passing of her younger brother, Isaiah, who died in an alleged suicide. Having work commitments to attend to, Nadine was seen back on her noontime show on Monday, October 16. 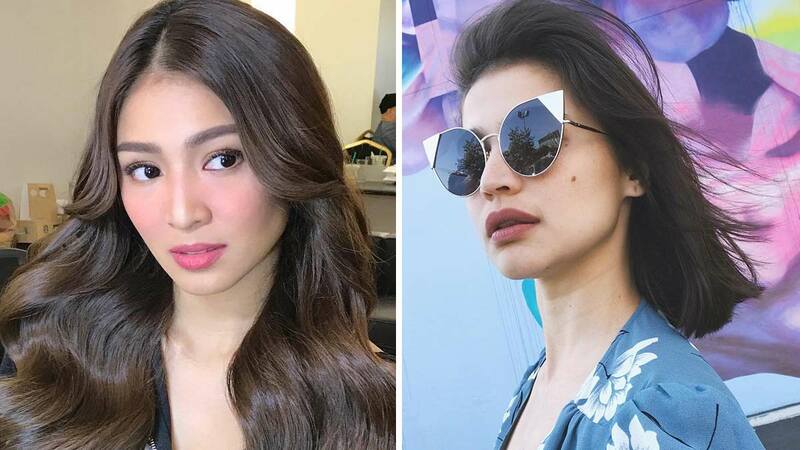 Twitter user @kathxnielonly, however, bashed Nadine's presence on the show and tweeted a reply to a screengrab of her with Anne Curtis. "Namatayan na nga nagagawa pang mag-inarte na ganyan. Advocacy pang keep going ulul. #OwnWhoYouAre pa rin without pretentions." "You are a horrible person. You never know what a person is going through or how they deal with whatever it is they are feeling. So back off." You are a horrible person. You never know what a person is going through or how they deal with whatever it is they are feeling. So back off.